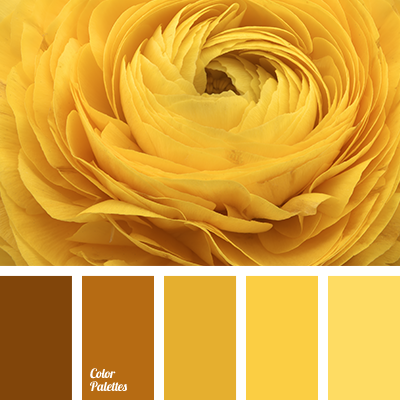 amber, banana yellow, color golden oak, color of old flax, color of old gold, color selection, color solution for home, corn yellow, gold, lemon, mustard, pale color, shades of yellow, White Color Palettes, yellow-brown. 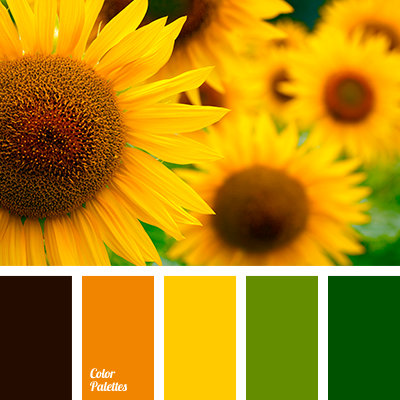 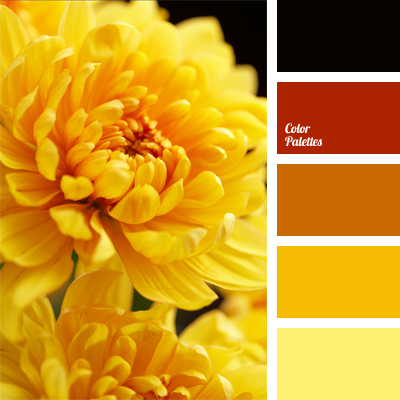 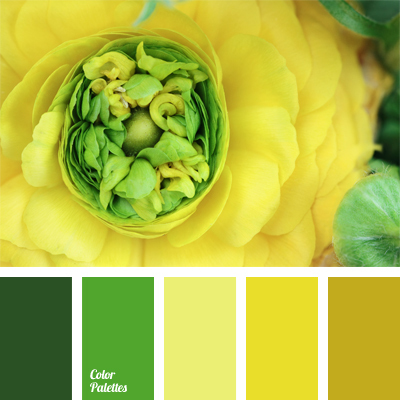 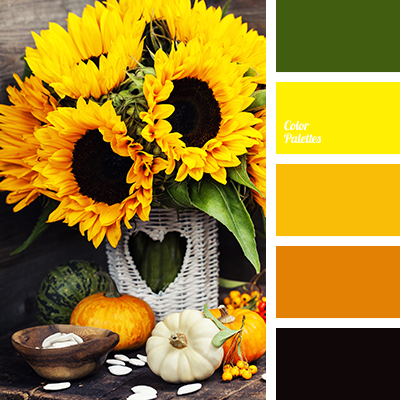 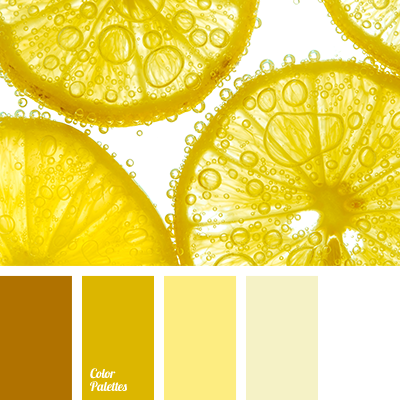 amber, black and yellow, bright yellow, color of yellow flowers, color selection, light yellow, Red Color Palettes, red-orange, sandy orange, shades of orange, shades of yellow, sunny yellow. 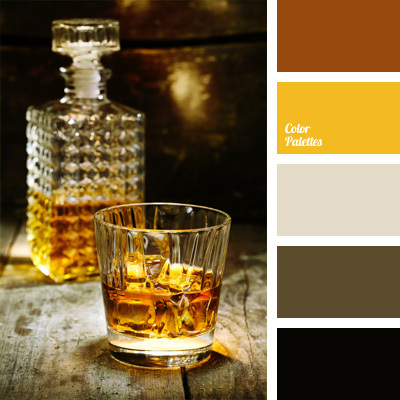 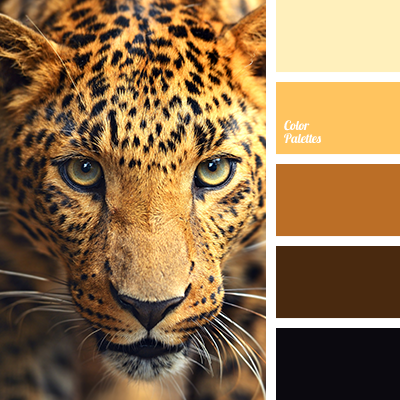 amber, amber color, amber yellow, black, black color and whiskey color, Brown Color Palettes, color combinations, color matching, design color solution, red and yellow, whiskey color, yellow and black.